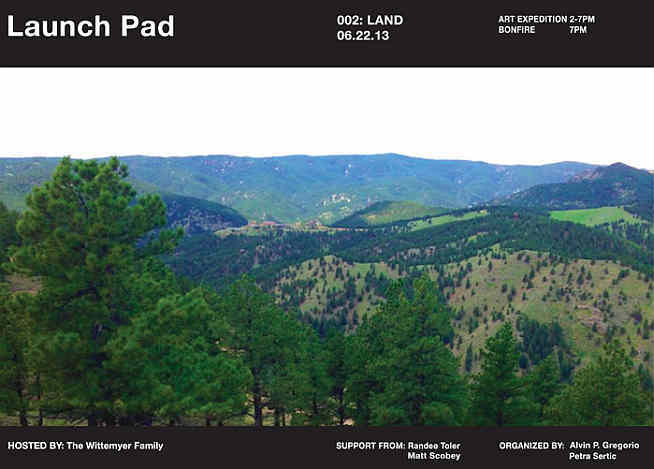 The bARTer collective appeared in the foothills of Boulder for Launch Pad – a flexible forum bringing artists and art-loving audiences together in public and private spaces. The event gathered more than forty artists to create outdoor works, installation to performance-based works and everything in between. For the weekend long event, bARTer invited visitors to create a blind contour drawing. In exchange, the collective gave participants hand painted stones.